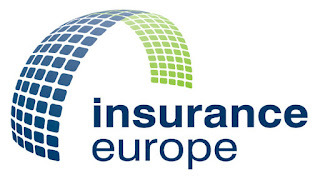 Insurance Europe has published its response to a consultation by the International Association of Insurance Associations (IAIS) on its application paper on the composition and role of boards. 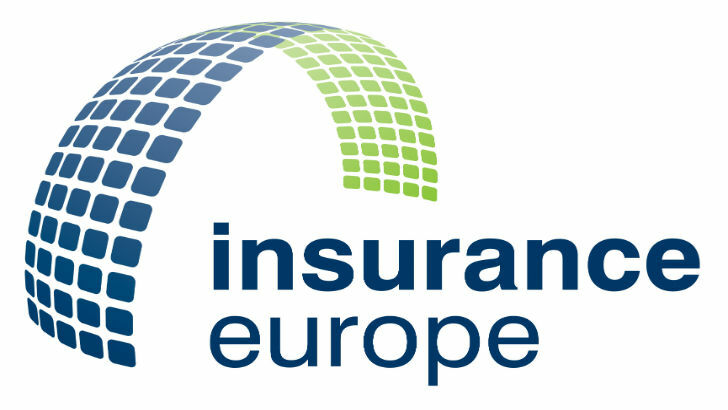 Insurance Europe welcomed the application paper’s objective and format, which complements the provisions in Insurance Core Principle (ICP) 5 — suitability of persons — and ICP 7 — corporate governance. The mandated participation of supervisors in board meetings. The requirement that the chair of the board conveys supervisory views. A strong hand of supervisors in picking the composition of a board, as well as their influence over the composition and rotation of a board over time. The paper should also remind supervisors of the need to take a proportionate approach when applying requirements to insurers.